Now being offered at CBHC, Eye Movement Desensitization & Reprocessing Therapy (EMDR) is considered an “A” level treatment for trauma, recommended by the World Health Organization for children, adolescents and adults. 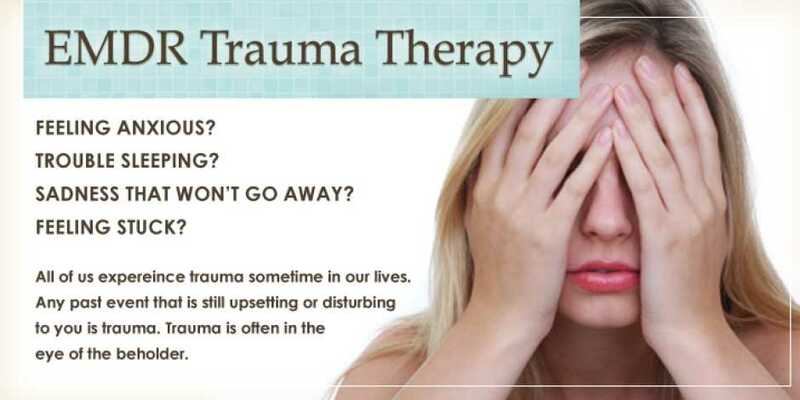 EMDR therapy aims to reduce distress and strengthen positive cognitions related to a traumatic event. When a disturbing event occurs, it can get locked in the brain with the original images, sounds, thoughts, feelings and body sensations. If the traumatic event is not effectively processed and stored in memory, it can result in maladaptive thoughts, feelings and behaviors. EMDR therapy is used to address adverse life experiences that contribute to problems of daily living. During an EMDR session, the traumatic information is stimulated and reprocessed in a painless way. You will not have to recount disturbing details of the event. It is your own brain that will be doing the healing and you are the one in control. To find out more or to schedule an appointment, call CBHC at 941-639-8300. Welcome Latte, our Newest Pet Therapy Dog!